First of all, Happy New Year! I am so excited to start fresh and reach some goals this year, both professionally and in my personal life. I am feeling pretty optimistic about the possibilities! 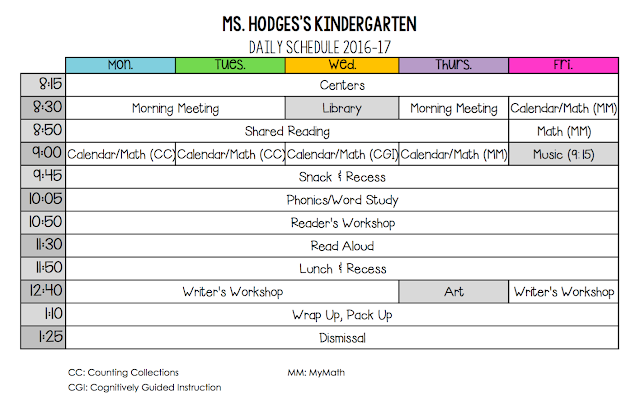 So far, I've shared about the first two parts of our kindergarten day: Play Centers and Morning Meeting. You can click on those to read more! Those two areas of our day really speak to my belief that relationships and community are key for a successful, happy, and harmonious school year. Those first 45 minutes of our day are probably my favorite! But now for my second favorite: MATH! I have grown to love teaching math. I love how it seems to naturally lend itself to differentiation and begs to be touched or manipulated. Math is real, it's applicable, and it can be fun! I love how numbers are so concrete but yet students can manipulate and use them in a variety of ways to come up with many different approaches. I use a few different styles of teaching math that I'll explain below, but first, an overview. Now, for the math. 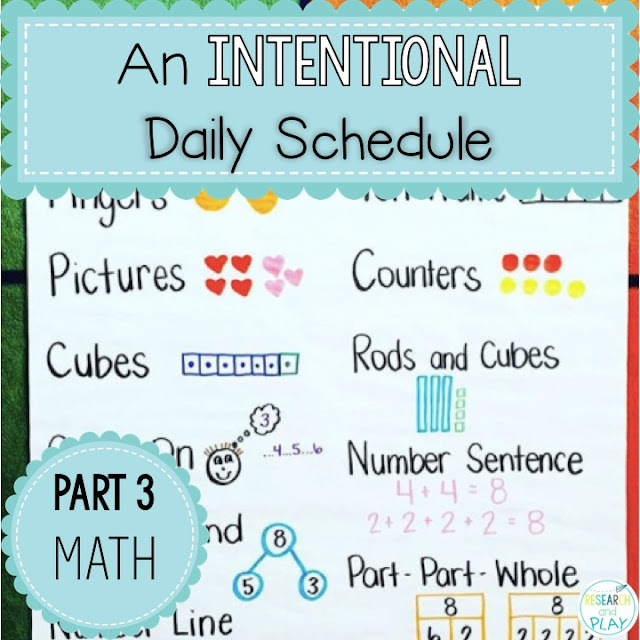 No matter which approach I'm using (more about that below), we almost always start off with a counting video from my Math playlist on YouTube. I even have a superhero cape for my "counting superhero" of the day to wear! They try so hard to count to 100 and earn that cape, and most of them can at this point! I love singing the songs with them, too! Counting collections are something I learned about in a training two years ago and have drastically changed how I teach number sense to my students. 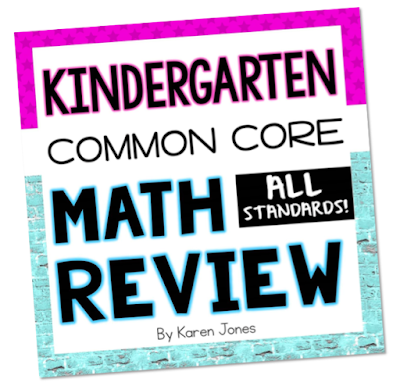 I am a huge proponent of them and love seeing teachers from PreK-5th grade use them in their classrooms. To read more about them, head to this post and see my rationale behind using them! He is sorting his collection in rows of 5, then counts the collection by 5's! This student is organizing his collection in rows and colors, then he adjusts from greatest to least before counting the total! 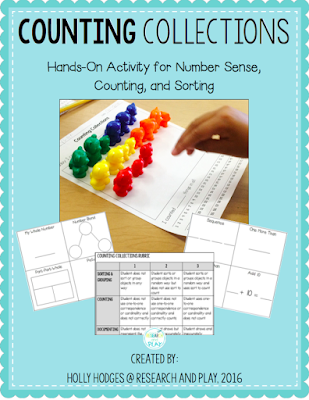 This is a resource I created to use with my students to help them with their collections and number sense. 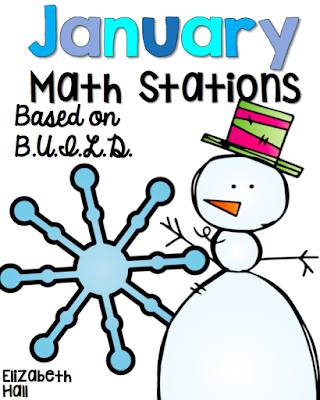 Check it out if you want to try counting collections in your classroom! Click on the picture above. 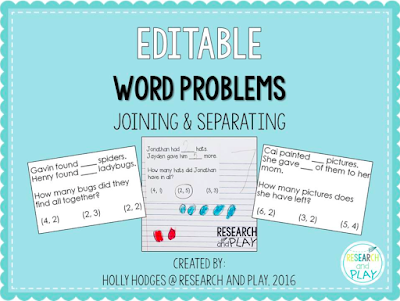 Differentiated word problems are also something I've just recently started using in my classroom. We use the CGI (Cognitively Guided Instruction) approach to math in our classrooms, and these word problems get at the differentiation, exploration, trial and error, justification, and sharing aspect of the CGI approach. I highly recommend doing some reading about CGI if you don't know what it is so that you can see how great it is! To read more about how I use word problems, head to this post! 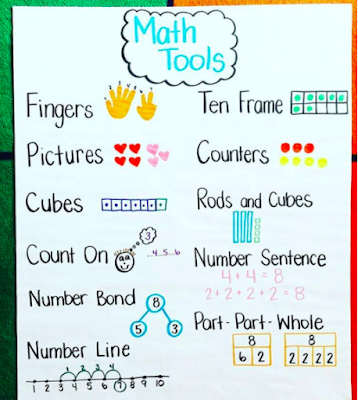 This is an anchor chart that I use in my classroom when we do word problems. My students are able to choose different strategies for solving their problems. This is a resource I use in my classroom that I LOVE. It makes doing word problems so easy and uncomplicated! Click on the picture above to check it out if you want to give word problems a try! This is the second year I've worked with MyMath and, like many other pre-packaged materials, there are things I like and don't like about the program. 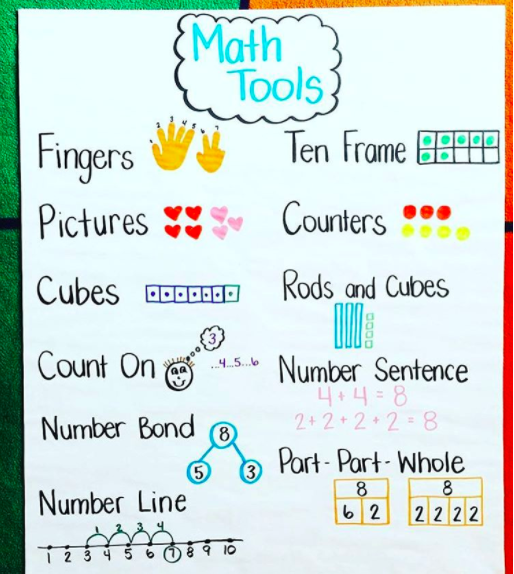 In general, though, I feel like it provides a decent overview of the skills that my kindergarteners need to master the math standards. However, I do supplement and add my own flair. One thing I do not do is open the teacher edition. Ever. Is that bad? I use the online subscription for videos and the interactive presentation and the kids use their workbooks, but beyond that, I really don't use much else. I know there are components of the program that I am probably missing out on, but for our classroom, we have found a routine that works! And I should also say that I find myself skipping over certain lessons in the book if I feel like they aren't timely or meaningful enough for my class. But that comes with knowing your students and their needs. There you have it, math in a nutshell! 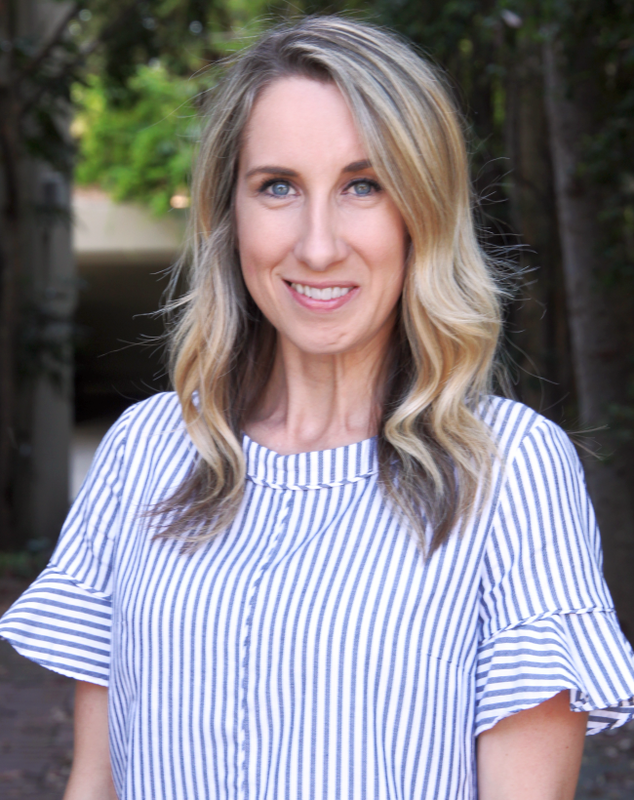 I want to be sure that I end this post by linking up some great resources on TpT that I absolutely vouch for and love to use with my students. These resources are awesome additions to any classroom's math time! Check them out below. And stay tuned for part four of this series, word study! This is just one set of AWESOME exit tickets from My Fabulous Class! 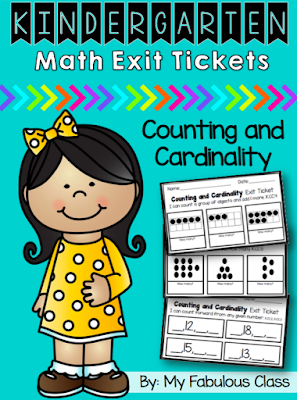 She has linked all of her math exit tickets together in a bundle, click the picture to check it out! Just one of MANY awesome BUILD rotation units by Elizabeth Hall! I have one for every month and put them out as early finisher tasks. The kids love them! I have so many of Karen Jones's assessment/review packs. She is so comprehensive! 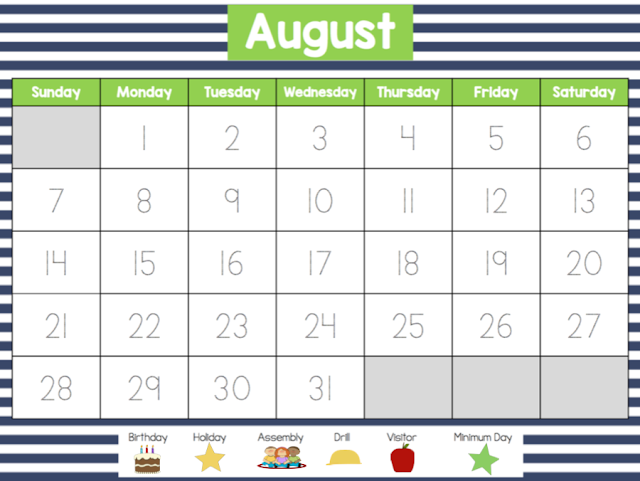 I love using these at the end of the month or after a few weeks to get a good sense of my students' growth!